Math Summer Solutions Assignments for students entering 6, 7, and 8 for the 2019 – 2020 school year. If you miss our May 5th deadline, you can order directly online at Summer Solutions. 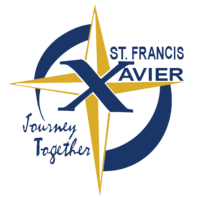 Our school code is FRA44256. You are more than welcome to order for your child if they are in another grade level. Just remember to order the grade your child has completed. The middle school books can be confusing, so please read the letter below to see what book should be ordered. Please contact our school office if you have any questions about ordering @ 330.725.3345. Summer Reading Assignments for students entering grades 6, 7, and 8. (2018 – 2019) Look for new list coming soon.